I can’t believe Christmas is right around the corner! It is the most exciting time of the year for my little elves and for me! I love the ho ho holidays! 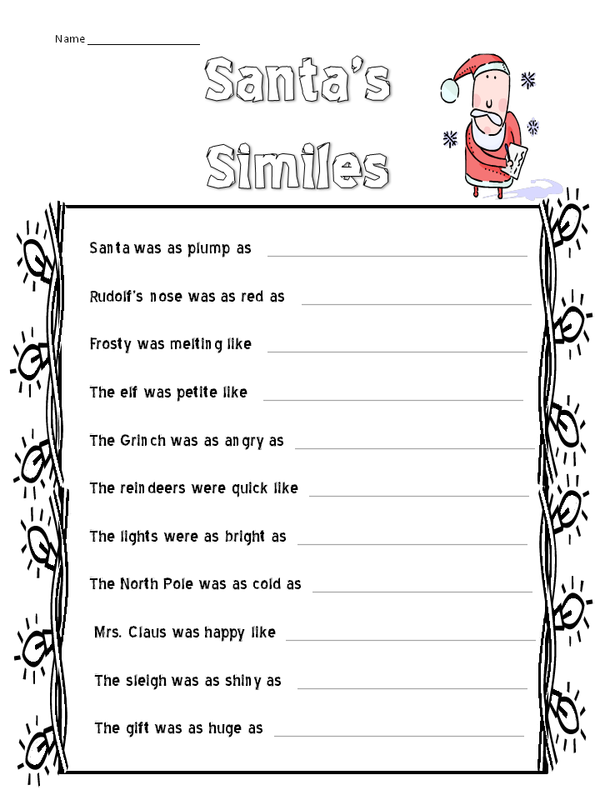 With that being said, enjoy a gift of similes! Click below for the freebie! I am going to post freebies throughout the holiday season so check back!!! !